Back in the 1960’s and 70’s, Christianity had a phenomenon called “The Jesus Movement“. Out of that movement came “Jesus music“, music with an edge to it. This rock music was unheard of in the Christian realm up until that point. Larry Norman, Keith Green, Petra, and many others were birthed from this era. This music was characterized by many in the church as “devil music”. Many church leaders at that time considered the music “worldly” or “evil” because it sounded “secular”. 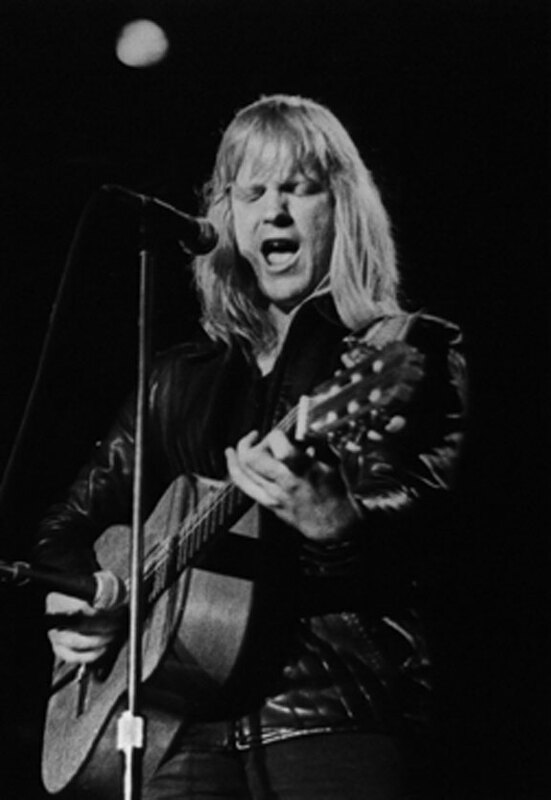 But as Larry Norman sang “Why Should the Devil Have All the Good Music?”, there was a drive in the “Jesus music” era not just to put out Christian music but to put out the best quality music. Fast forward a few decades and music is having a deja vu. For years, hip hop has been associated with misogyny, violence, and indulging one’s self. The bad stigma that has come with hip hop music is a lot like the stigma that came with rock ‘n roll during the “Jesus movement” era. Because of this, there has been push back against today’s Christian hip hop movement with some people even going far as accusing artists of being in the illuminati. Along with that, many older generations of church goers still might experience racial tension when it comes to hip hop (some, not all). Maybe the saddest thing of all is the push back from the mainstream market. In 2003, KJ-52 released “Dear Slim”. In May of 2003, MTV’s TRL played the video and billed it as an ‘Eminem-diss’. After playing only one verse on the show, they made KJ-52 out to be someone trying to make a name for himself by dissing Eminem. Soon after, a frustrated KJ-52 said on a post on his website “I really felt set up especially when the VJ was basically reducing me to some wannabe who was trying to make himself a name by ‘calling out’ Eminem”. It was hard to imagine that Christian hip hop would ever get a chance after this. Ever since the 1960’s (sometimes for better, sometimes for worse), the world has gotten more sensitive to many issues. Yes, there are still issues with race and gender but great progress has been made. With that progress comes awareness. One of the biggest stories in America over the last few months has been the NFL/Ray Rice issue. Domestic violence as a result of misogyny has been a hot button topic. Unfortunately, much of the hip hop in today’s culture is full of lyrics of misogyny. As a result of this NFL story, hip hop has been one of the items that has been under the microscope. How do we expect kids and young adults to act when we’re selling them music that promotes prejudice against women? Enter Lecrae. Over the last 5 years or so, his music has gained a lot of steam and momentum. His Church Clothes mixtapes have put him on the Billboard charts before. (Despite Lecrae giving his Church Clothes mixtapes away for free, people have still bought the albums.) His album “Gravity” was the number 1 rap, gospel, and Christian album on the Billboard charts the week it was released. But it wasn’t until he released “Anomaly” that he achieved the number 1 album overall. 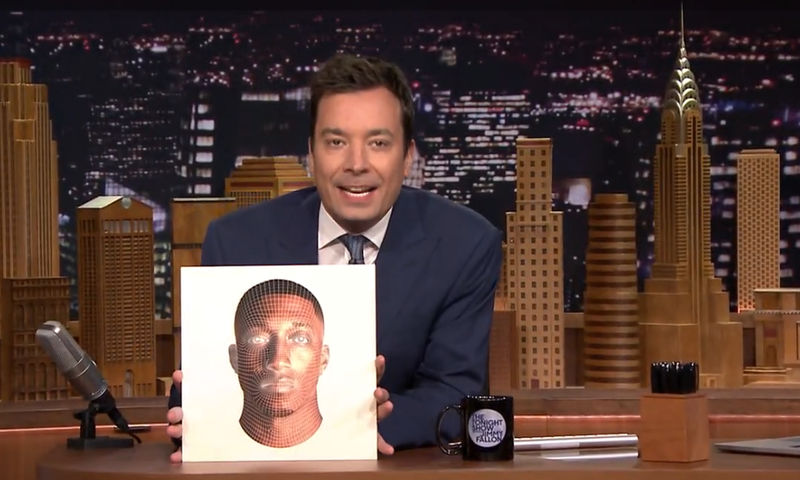 Top that off with an appearance on the Tonight Show and it’s safe to say that Lecrae has arrived. But why now? Perhaps the culture is starting to pushback against mainstream hip hop. As KJ-52 posted on Instagram, “Not all of us want negativity in hip hop.” Many have taken notice. Athletes such as Andrew McCutchen, Jeremy Lin, Bubba Watson, and others are on board with this new movement. Perhaps we will look back at this generation of music the way rock ‘n roll looks back at the “Jesus Movement”. And it’s not just Lecrae that’s been pushing the envelope. Andy Mineo, Tedashii, Trip Lee, Propaganda, Swoope, KB, Social Club, Beautiful Eulogy, etc. have all made noise on the charts recently. It’s been a long time since dc Talk was on late night television. Here’s hoping that this is just the beginning of something special. This entry was posted in Christianity, Music and tagged andymineo, anomaly, dc talk, fallon, hiphop, illuminati, jesus, kb, keith green, kj52, larry norman, lecrae, lecraeonfallon, music, petra, propaganda, socialclub, tedashii, tonightshow, triplee. Bookmark the permalink. Loved this article thank you :).